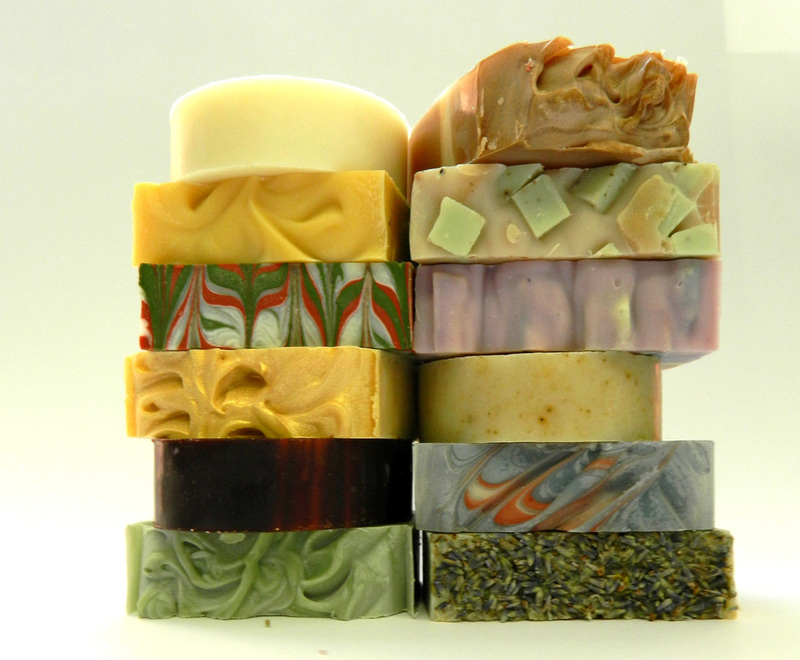 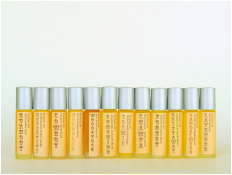 ﻿Making vegan soap in small batches, using the finest vegetable oils and natural colorants for over 15 years. 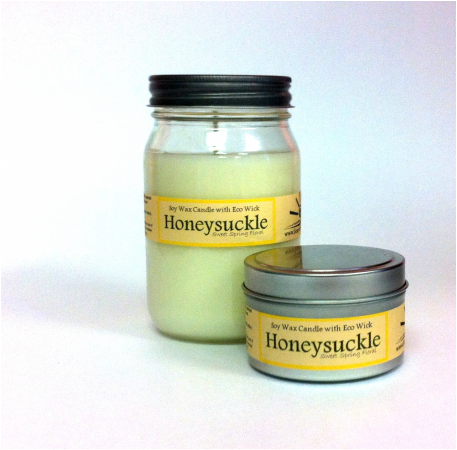 Eco Soy candles burn clean, smell great, and last longer. 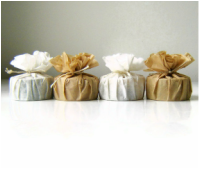 Natural Laundry Soap is easy on your clothes, and the environment.